Austin, TX – Guided by the Lady Bird Johnson Wildflower Center team, the stakeholders in the Blue Hole Regional Park process are well along on developing the direction and focus of the regional park. The vision for the park created by stakeholders from the Wimberley Valley is to “create an ecologically and economically sustainable regional park which considers environmental and recreational needs and the character of the Wimberley Valley while inviting people to experience, respect, and enjoy the uniqueness and beauty of the Texas hill country.” This vision statement along with the regional park’s mission and goals will act as the parameters for future design and development considerations in the park. Stakeholders have met four times to discuss various options that would provide a recreational and ecological resource for both Wimberley citizens and visitors to the community. Stakeholders’ meetings are open to the public. 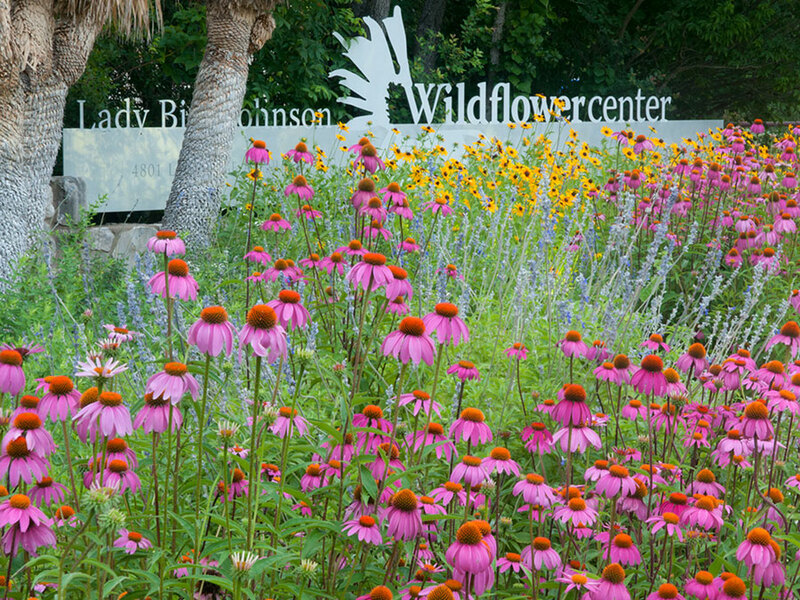 The Wildflower Center team is now working on site assessments as well as program planning. The first presentation of the plan to the Village Council is now scheduled for September 7, with a follow-up presentation in November. The actual plan will probably be adopted in early 2007. Several months ago, the Village of Wimberley hired the Lady Bird Johnson Wildflower Center to lead a group of stakeholders in developing a master plan and restoration for Blue Hole Regional Park. The Village acquired the 129-acre tract with the help of local conservation buyer, Peter Way, who purchased the property from a residential developer and agreed to hold it for two years at no profit under a contract, which allowed the Village of Wimberley to raise the necessary funds to buy the land. The Village received a Texas Recreation and Parks Account Regional Grant from the Texas Parks and Wildlife Department, which along with other generous contributions allowed them to purchase the land in 2004. The Trust for Public Land is leading the fundraising campaign for development of the park. 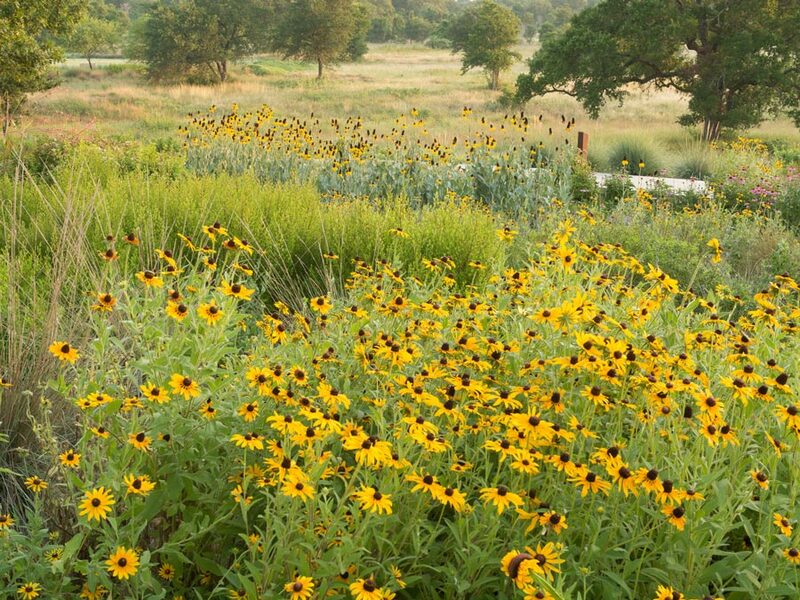 The Lady Bird Johnson Wildflower Center’s Landscape Restoration Program provides off site consulting services that include site and interpretive master planning. Past projects include the Junction Campus of Texas Tech University, City of Austin Water Quality Protection Lands, Denver Botanic Garden at Chatfield and Schulle Canyon Park in San Marcos. Stakeholders participating in the process include: Bill Appleman, David Baker, Brenda Bishop, Mark Bursiel, Curt Busk, Christine Byrne, Will Conley, Jan Fulkerson, Tevis Grinstead, Malcolm Harris, Eddie Holliman, Dell Hood, Keith Kay, Bob Kerrigan, Todd McKenzie, Thad Nance, Carolyn Nichols, Bert Ray, Susan Thurber, Frank Williams, Jack Williams, Horace Wilson, Elaine Wilson, and Marilee Wood.